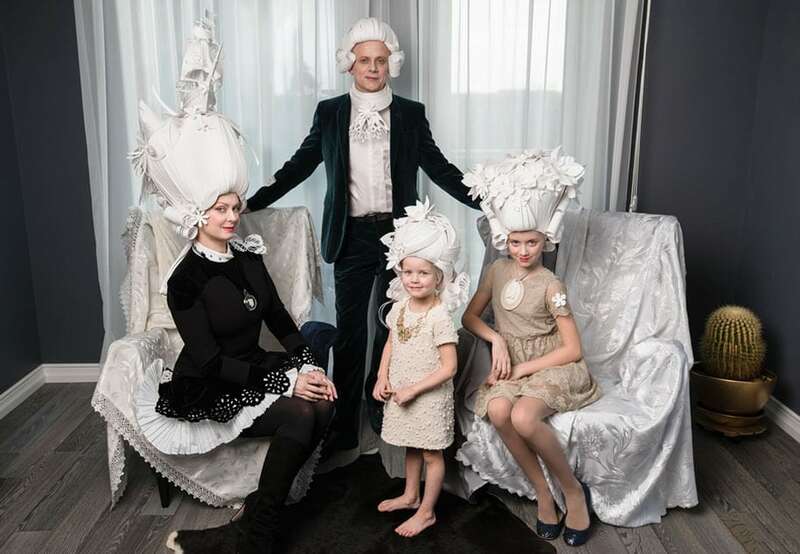 If you’re going for a wig, might as well go for the most pretentious one you can find. 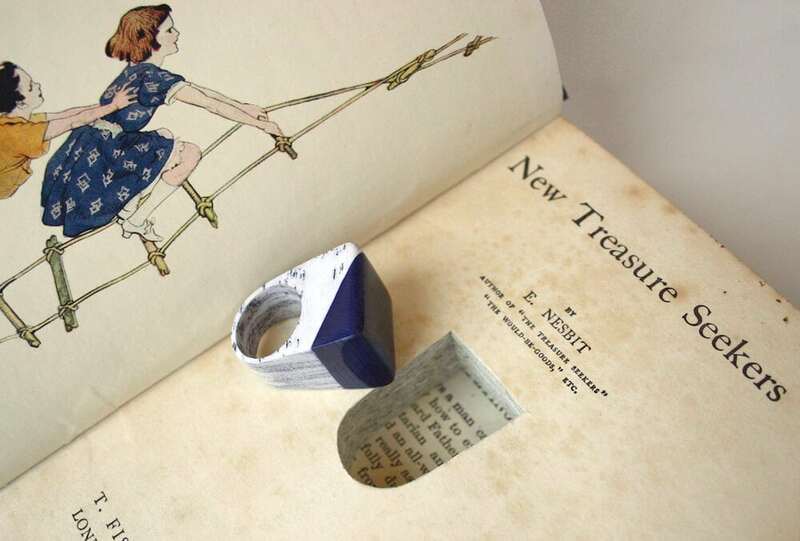 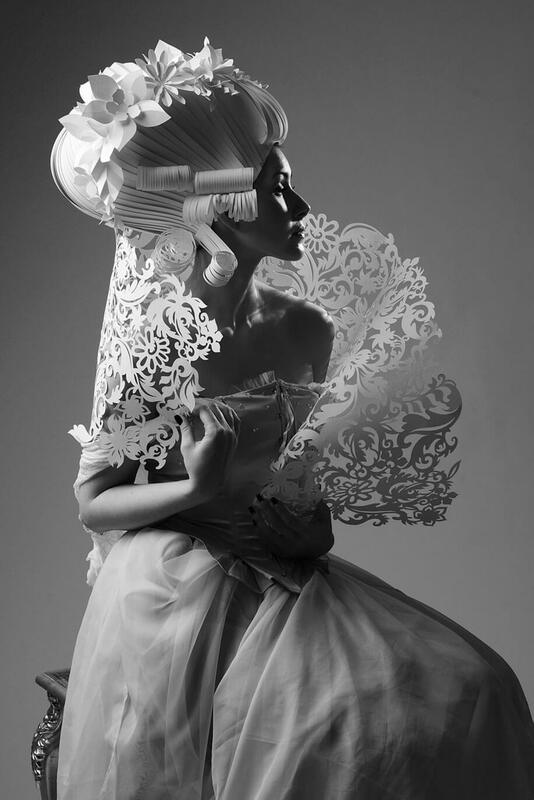 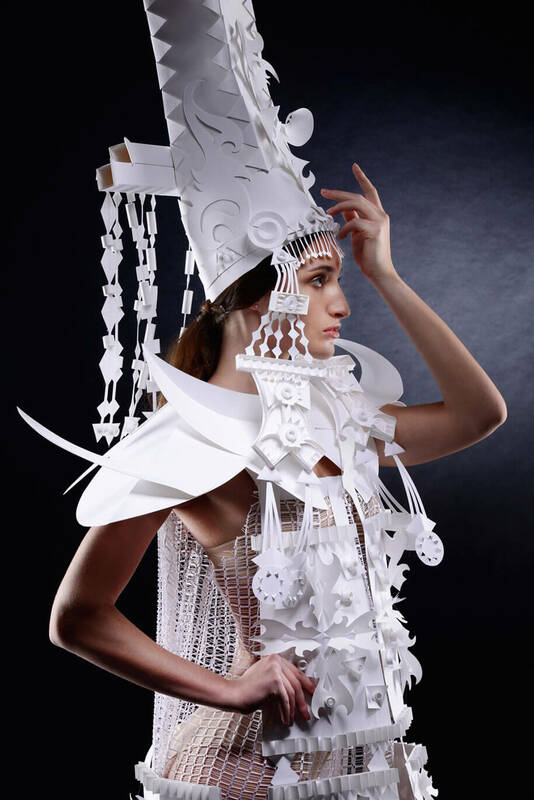 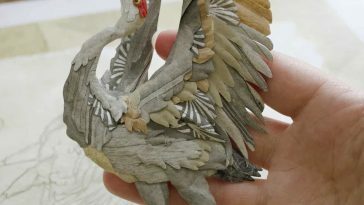 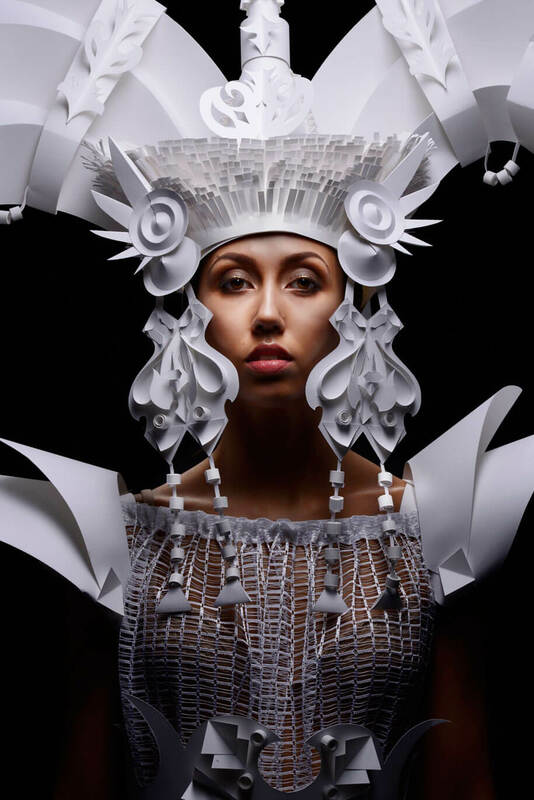 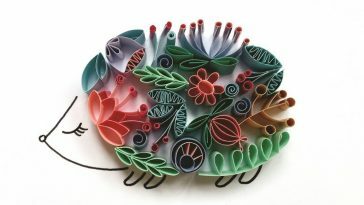 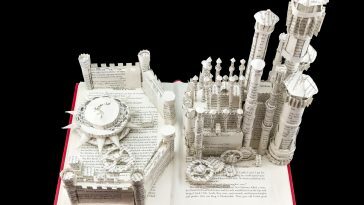 Asya Kozina is making hers out of paper. 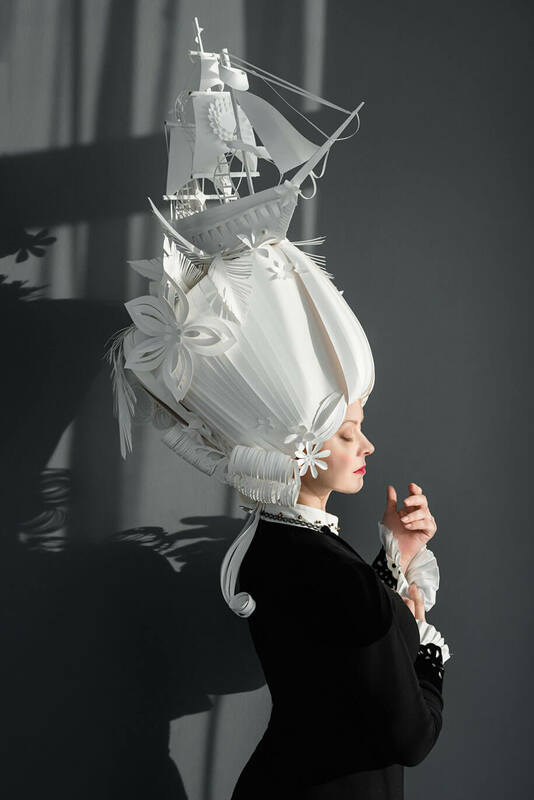 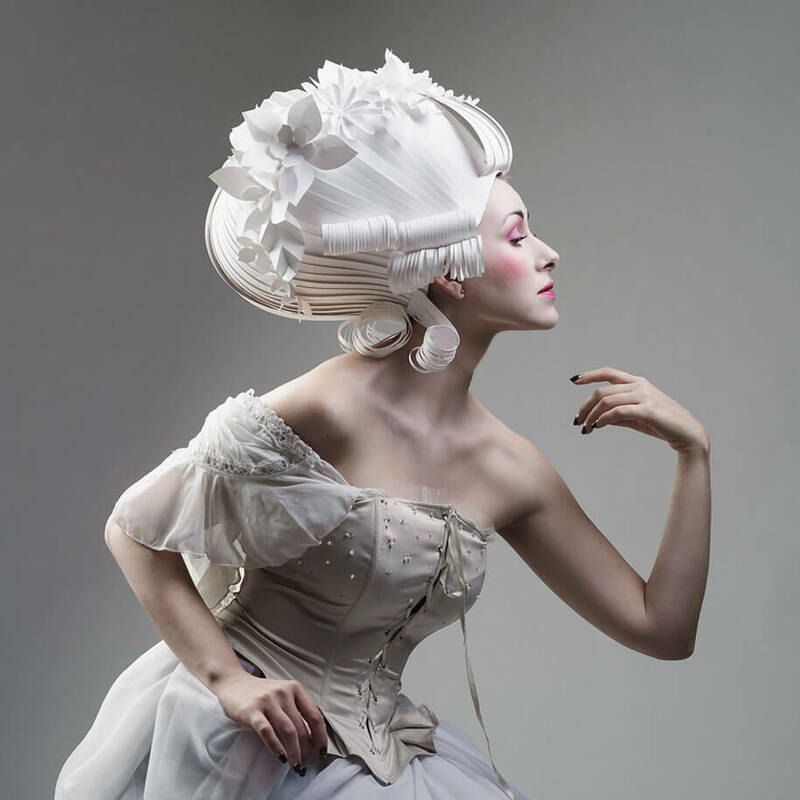 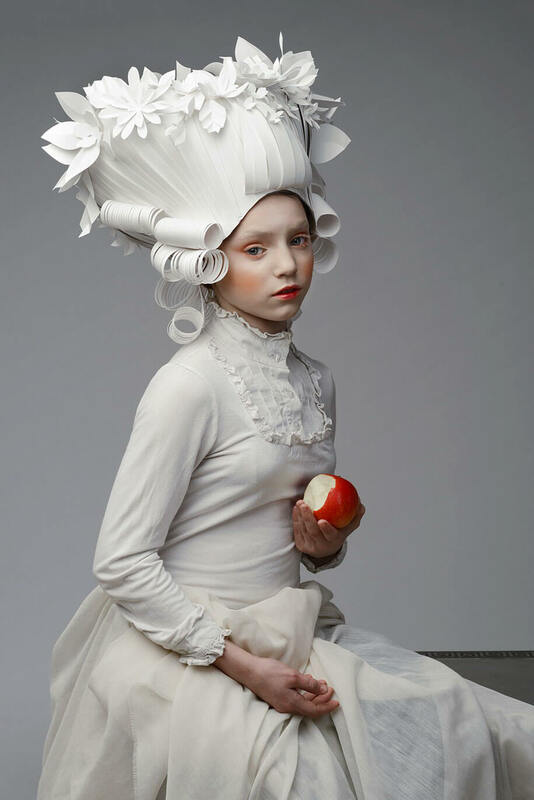 Inspired by traditional powdered wigs that were more sculptures than hairstyles, they are majestic. 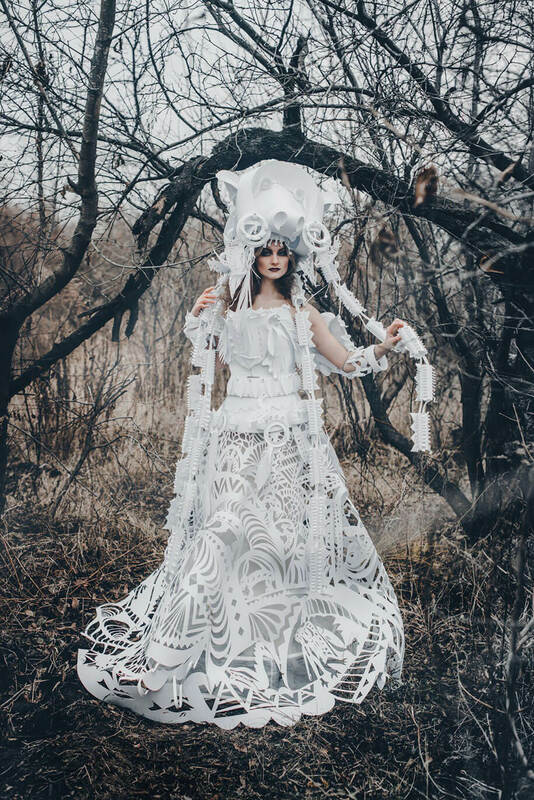 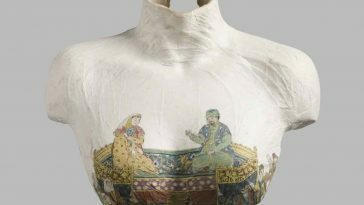 Kozina has done other extensive work, too, as these traditional wedding dresses in the paper.